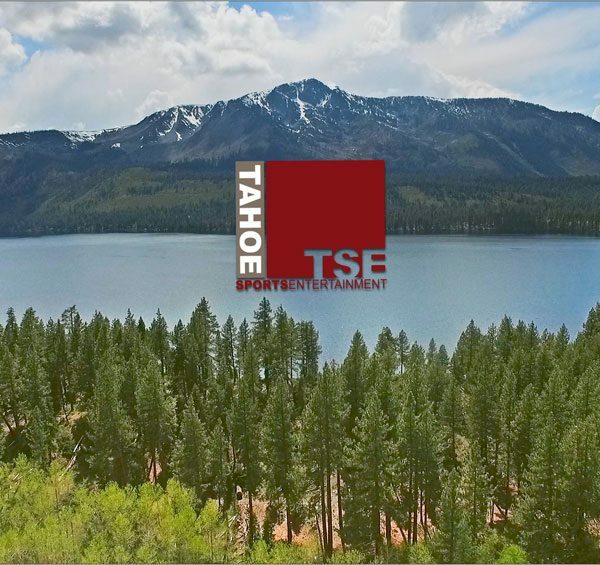 Tahoe Arena is owned by the city of South Lake Tahoe and managed by Tahoe Sports and Entertainment. 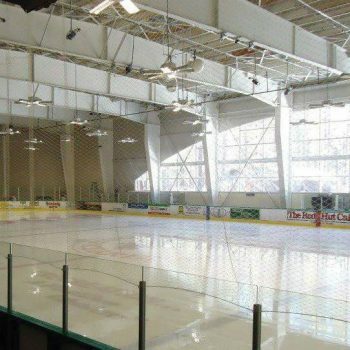 Our arena is the only indoor, year-round ice rink in the region. Offering comprehensive programming, the arena facilitates the recreation and exercise of local athletes. While our priority is local programming, we are consistently attracting visitors from the rest of the state, time zone and country. 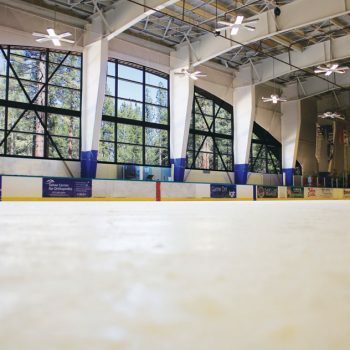 We achieve this by providing a home for the South Tahoe Amateur Hockey Association, Tahoe Hockey Academy, Tahoe Figure Skating Club, Lake Tahoe Epic Curling, North American Hockey Academy and the Tahoe Icemen of the Western States Hockey League.